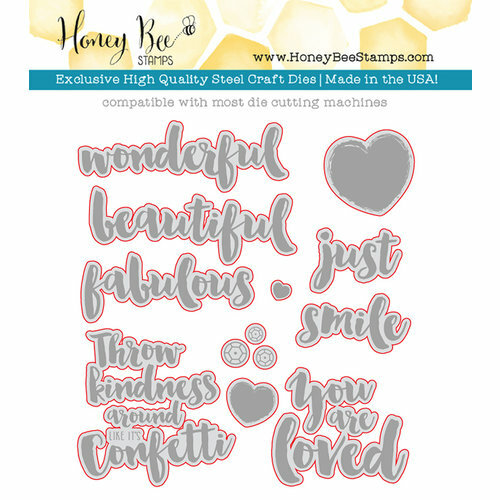 The Honey Bee Stamps Beautiful Life Dies are great for expressing your ideas and thoughts. 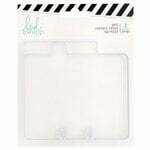 With a high-quality steel design, they can cut through most paper, which will help you create impressive projects. 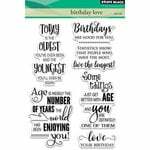 These dies are compatible with the Beautiful Life Acrylic Stamp Set for additional decorative options. 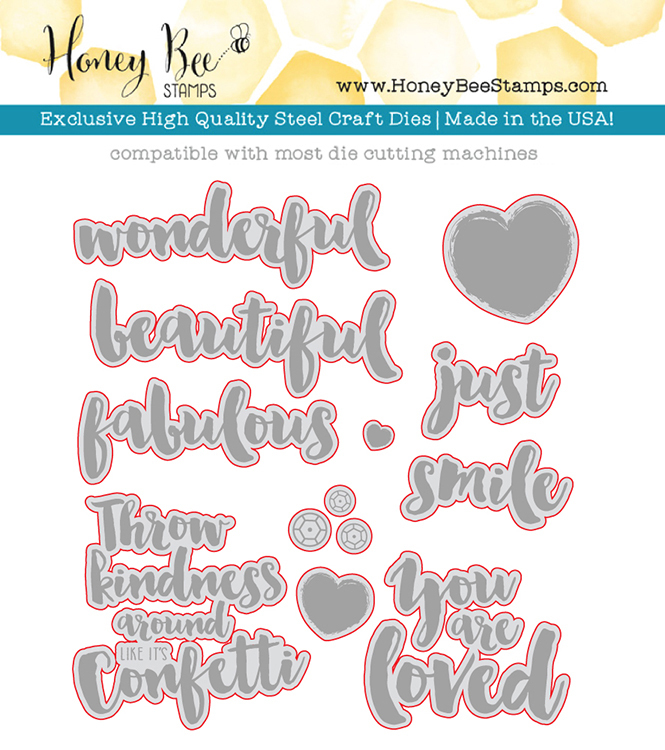 Dies range in size from approximately: 0.25" x 0.25" - 1.825" x 1.825"
Dies cut beautifully and add so much to stamp set. I expected the stamps to be larger, but they still complement an A2 or 4Bar card nicely. These are only outlines. They do not include the actual sentiment. This is not mentioned in the description. Very misleading. 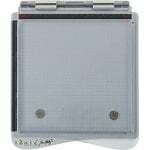 These dies cost $19+ and the needed stamps are an additional $14+. You need them both. Very disappointed this is not stated in description.